2012 third-person shooter Starhawk's servers are now closed. This affects a large number of the game's trophies, so consider carefully before picking this one up in a sale. 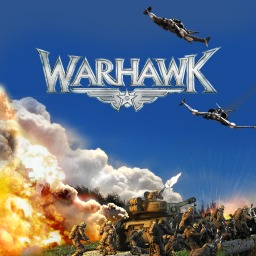 The first Warhawk game with trophies was Warhawk, which was developed by Incognito Entertainment, published by Sony Computer Entertainment and released on 28 August 2007. 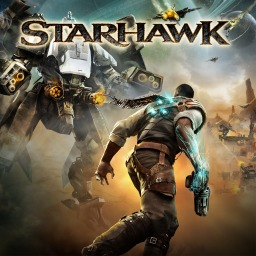 Since then there has been 1 more game in the series with trophies - Starhawk which was developed by LightBox Interactive, published by Sony Computer Entertainment and released on 11 May 2012.